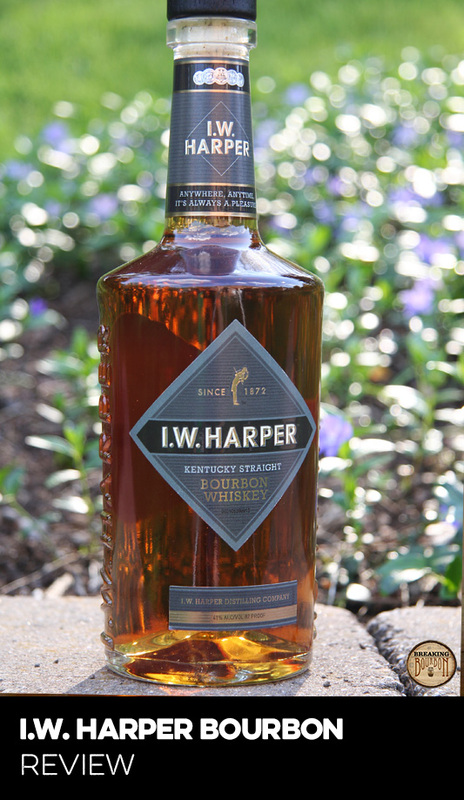 This bourbon presents a very straightforward, light, and pleasant nose. New oak, corn, grain, and raisins were all present, but very subtle. 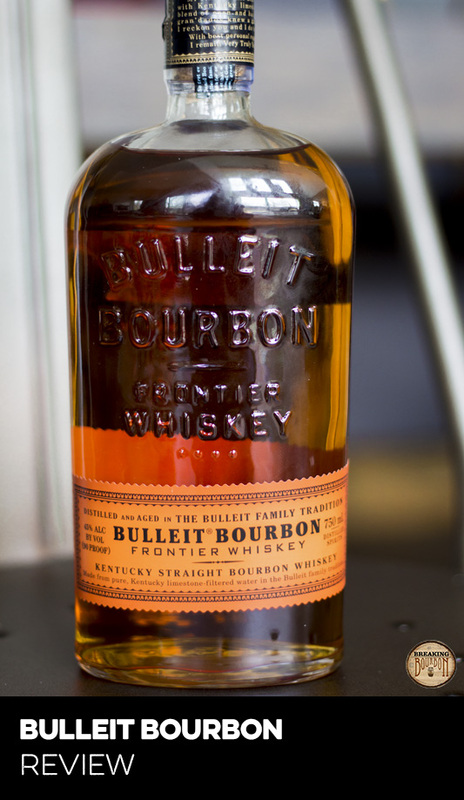 The palate can best be summed up as sweet with good mouthfeel. Sweet corn, honey, and vanilla are immediately noticeable when you take a sip. 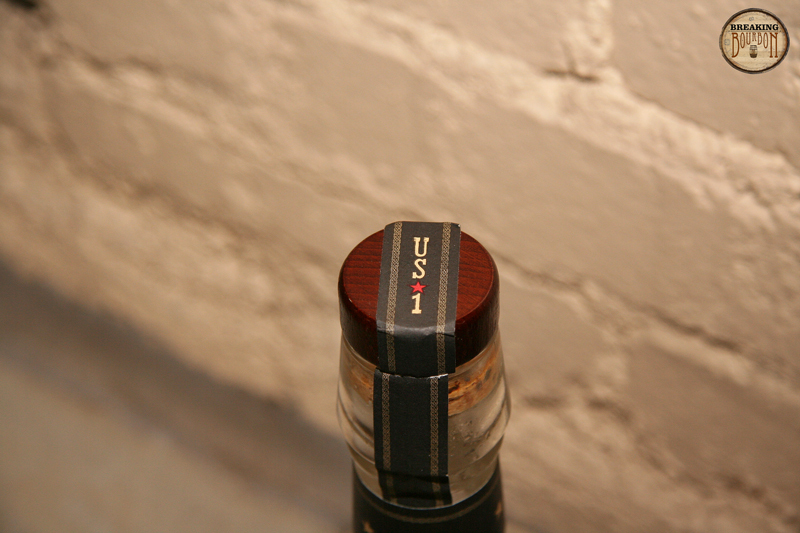 The palate comes off as that of a young whiskey that hasn’t spent a lot of time in the barrel. The finish is light and lingering. Notes of oak, white pepper, honey, peaches and raisins lingered for a while in my mouth with the predominant flavor being the white pepper that brings a subtle heat and spice to the finish. This bourbon tastes like many young bourbons I’ve had from start-up distilleries with its light nose and sweet palate profile. It reminded me of Wathen’s Single Barrel or OYO in that sense. 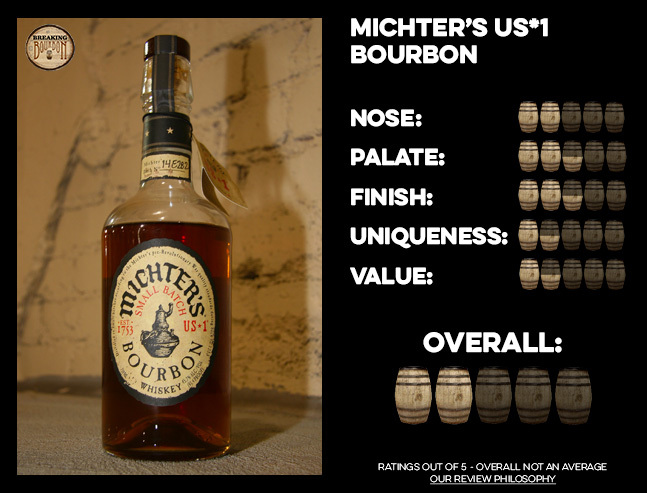 In fact, since Michter’s does not provide an age statement and is not very straightforward about the distillery source for this bourbon, it could very well be a young product that is being bottled and sold. Sure the bourbon tastes fine, but I can name a lot of bourbons that are just “fine” or above average for under $40. 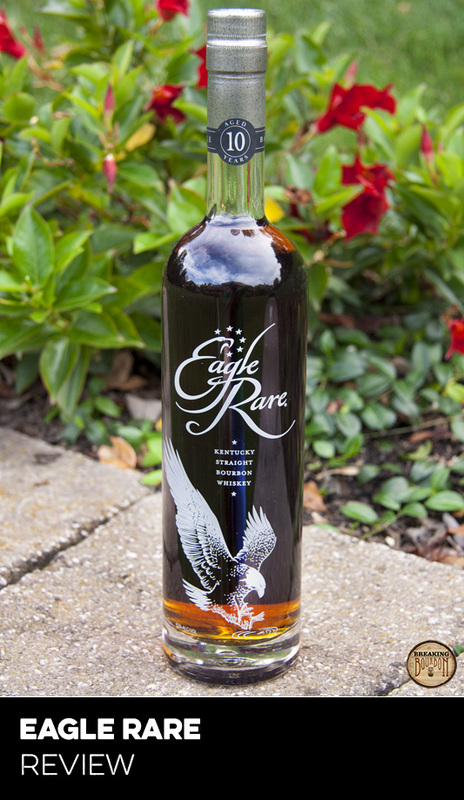 Several better values come to mind, including Eagle Rare 10 year, Four Roses Single Barrel, and Elijah Craig 12, to name just a few. A better price point for this bourbon would be $25 - that’s more of a fair value in my book for what you get for your money. I certainly won’t be writing home to Mom about this one… skip buying a bottle and try it at a bar instead. While I don’t hate this bourbon, I am certainly not impressed by it either. 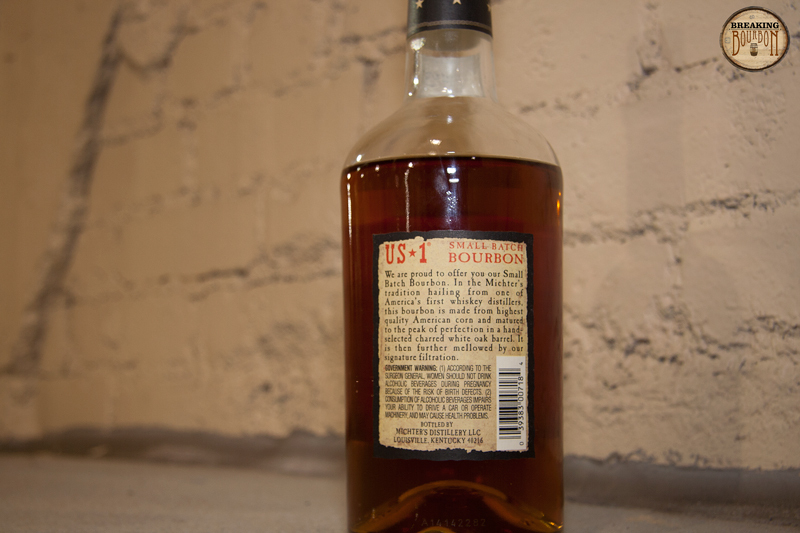 Everything about this bourbon is just lackluster - from the start of the palate down to the price. 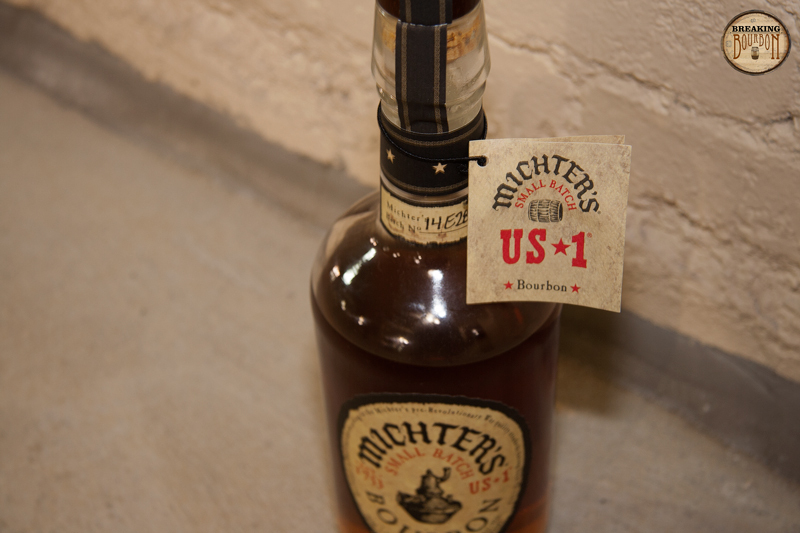 While I’ve enjoyed other Michter’s releases such as the Michter’s Toasted Barrel Finish Bourbon, I just can’t get behind this standard offering. It would be fine for a cheap everyday house bourbon, but the problem is that it’s not priced that way. 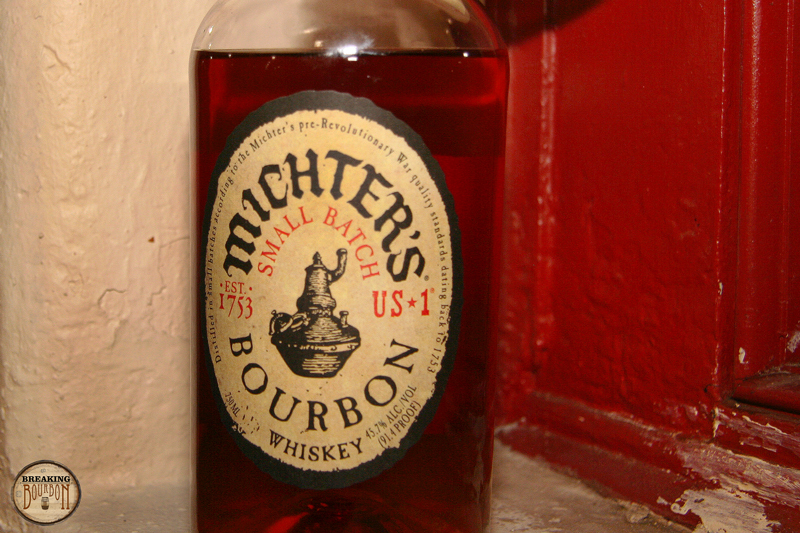 This is one of those bourbons that I’d suggest trying at your local bourbon bar vs spending the money to buy a bottle.